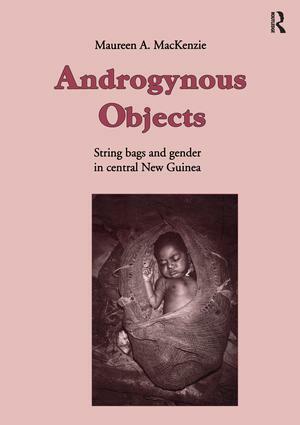 Androgynous Objects explores the way meaning is encoded in material culture by focusing on the androgynous symbolism of the looped string bag, or bilum, of the Telefol people of Central New Guinea. The web of meanings 'woven' into the bag is shown to extend beyond women's lives and bodies. It is open to manipulation and reformation in a variety of contexts and is used by both Telefol women and men to explore, and so explain the complexities and ambiguities inherent in their social life.